Mother Nature is intriguing and elusive, reigning on high with grace and beauty. For more than 40 years, our family has benefitted from her generous gifts as we've farmed, lived, and made wine in San Luis Obispo's Edna Valley." In our location on California's Central Coast, we are eternally awestruck by the magic of her omnipresent influence; from the dry heat of the vineyards in Paso Robles, to the coastal influence on our vineyards in Edna Valley, our grapes are grown just a few miles from one of her greatest creations, the deep, blue Pacific Ocean. 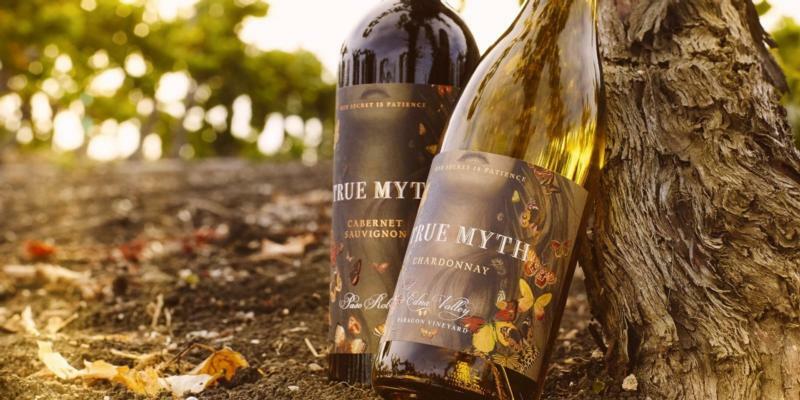 We respect Mother Nature for the enigma that she is, and honor her by creating wines of quality and flavor that mirror her splendor. Join us as we continue on this journey. Taste and Believe.